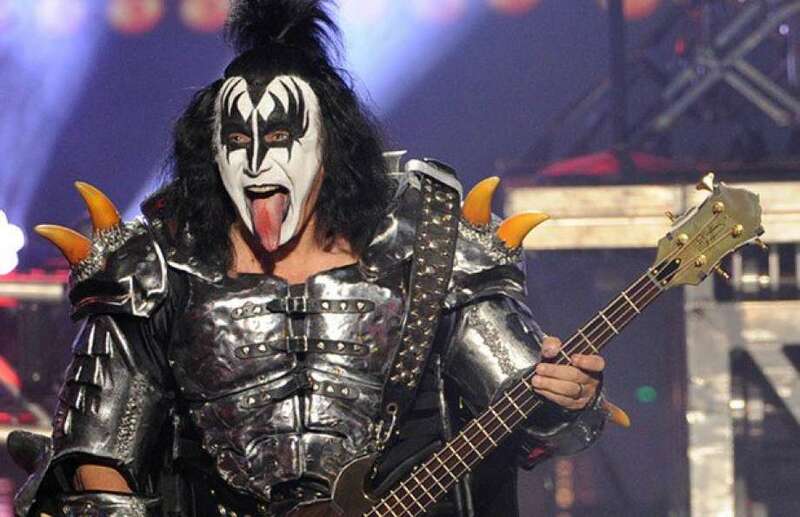 Gene Simmons is making a move that might have some rock fans shooting him a hand gesture — in the form of a one-finger salute. 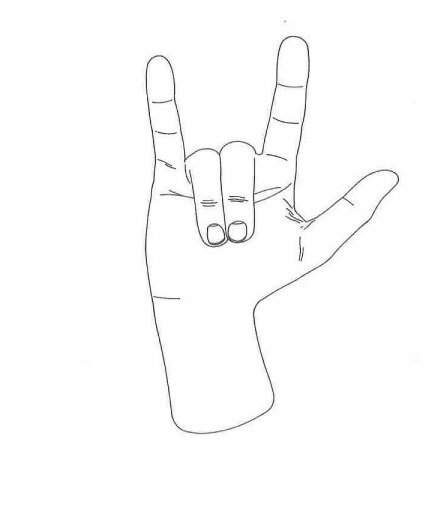 KISS bassist Simmons has filed an application to trademark the iconic “horns” hand gesture, a staple at rock concerts for decades. Which doesn’t exactly roll off the tongue — even a jumbo-sized tongue such as Simmons’.